Happy New Year from Yalla Y'all! Just a few events coming up in January... get out there and support our awesome raqs community! 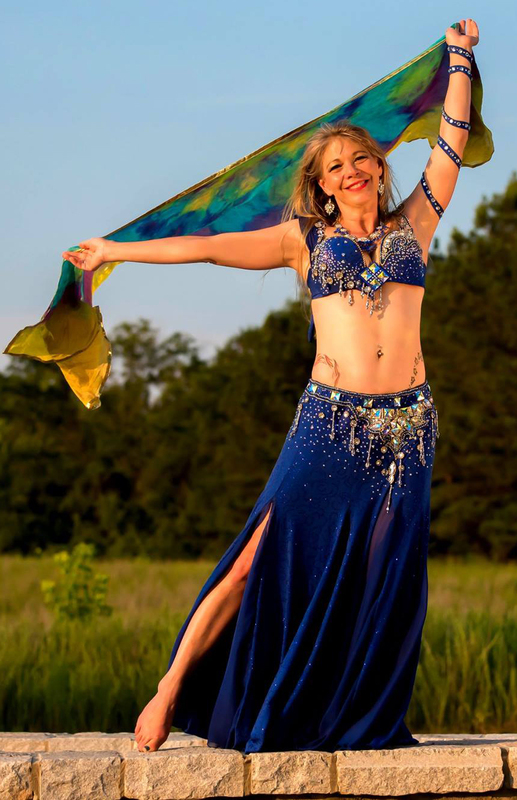 Workshops each day (Friday-Tuesday) 9:00 a.m. - 6:00 p.m.
Students of the belly dance format created by Jamila Salimpour will enjoy over 21 hours of instruction on Jamila Level 2 movements with Suhaila Salimpour. Current Jamila Level 1 certification is required to attend, and students are strongly encouraged to have a strong working knowledge of Suhaila Format Level 1 material. Optional Jamila Level 2 certification testing is also available, for an additional fee of $250. Test sections will be distributed throughout the week, so testers will need to arrive with an intent to test on Day 1 of the workshop. All testers will be required to submit/record their choreographies and receive approval prior to the workshop. Visit the web site to purchase passes. RSVP to the Facebook event for more details. Last November, a beloved member of our community, Victoria "Inara" Logan, and her husband David Goodner were in a motorcycle accident that left them with serious injuries. They face a long and painful recovery. If you've partied at Plaka, chances are you've partied with Inara -- she is a teacher, mentor, performer, and source of constant laughs and inspiration for everyone who has had the pleasure of knowing her. On the 21st, the community will come together to support Inara and Dave with a benefit hafla featuring many of our most talented local performers. Scott, the owner of Taverna Plaka Atlanta, has graciously offered his restaurant as the location for this event and will be donating a portion of food and drink sales; all ticket sales proceeds go directly to Victoria and David. Additional donations will also be welcomed. If you can't come but still want to help, just purchase a ticket! RSVP to the Facebook event for all the latest news. Click here to get your tickets!